Completing a college degree is not that easy, and so thus finding a job. 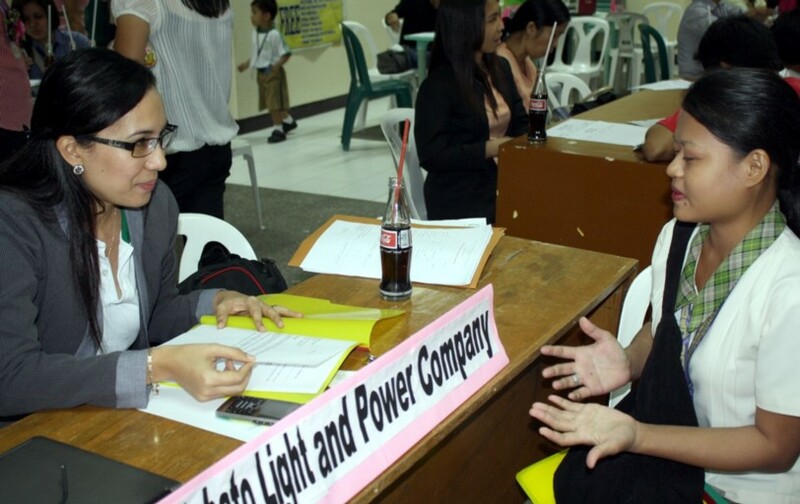 It’s good that some schools and universities are conducting a job fair thereby providing an easy access to opportunities of employment to the graduates who will soon join the crowd of jobseekers. That’s why event like this always serves as a good venue where prospective employees and employers meet. The Cotabato Light and the Aboitiz group as a whole had once again calling all environment-loving and concern citizens to support Earth Hour 2012. This worldwide event will be observed on March 31 at 8:30p.m. by voluntarily switching-off of our lights for an hour or more – sending a stronger message to take action against global warming and to use our electric power intelligently.